I grew up in Kalamazoo, MI. I started writing when I was twelve years old. Writing was a way for me to escape from my problems and everything else around me. It was my happy place. A place where nothing can go wrong. 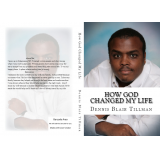 I dedicate this book to GOD and my wife, my family. 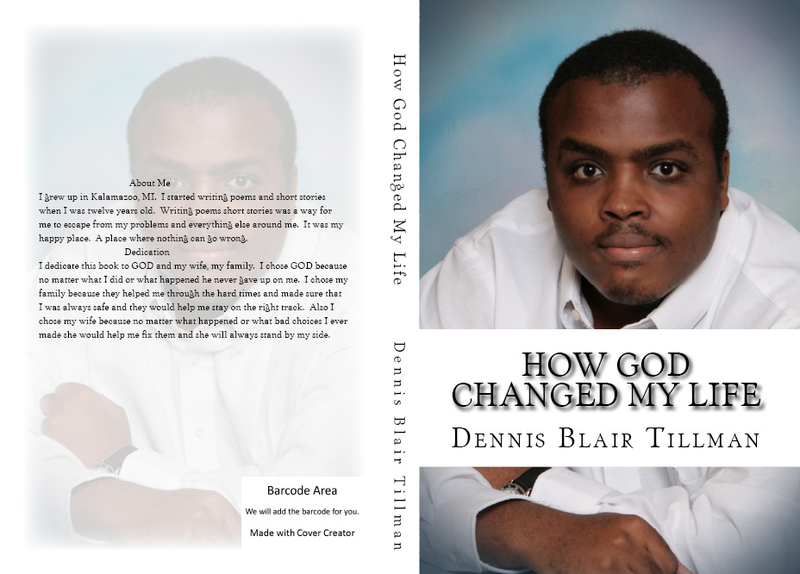 I chose GOD because no matter what I did or what happened he never gave up on me. I chose my family because they helped me through the hard times and made sure that I was always safe and they would help me stay on the right track. Also I chose my wife because no matter what happened or what bad choices I ever made she would help me fix them and she will always stand by my side.